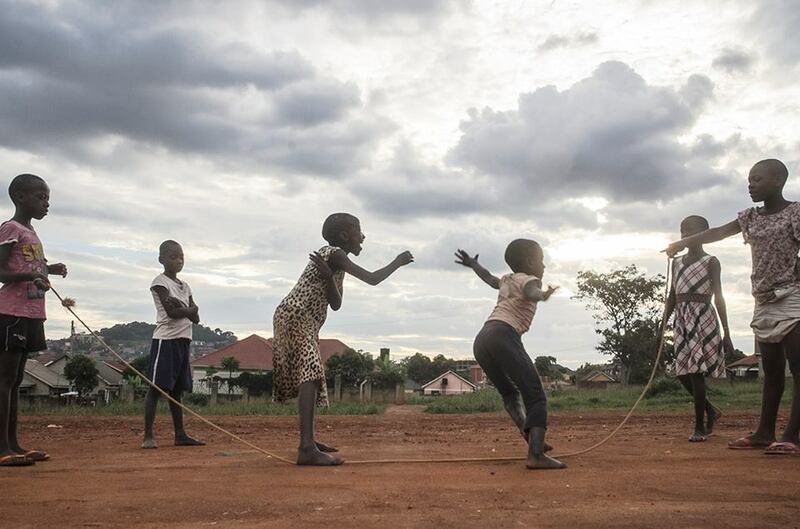 Children playing in the outskirts of Kampala. Photo Credit: Katumba Badru. Who is a child in Africa? I asked. I got various answers ranging from a child is a young human, some said that a child is one that is owned and accepted by the parents, for some even at 20, African parents still consider you a child as long as you live under their roof. In some cultures, a woman will always be seen as a child- her husband her leader, some mentioned that a man will always be a child and so should be cosseted as such by his wife. It takes a village to raise a child. This is a proverb that seemed to be the governing philosophy for Africans on how they take care of their children. The man Masaba comes to my mind, as long as parents knew that Masaba was in the village, they would never worry about us, if Masaba found you loitering in the village, he would beat you with a stick chasing you to go back home, a story had been told of him using a nettle plant that was common on pathways in my village to sting the kids that behaved badly. Approximately 39% of girls in Sub-Saharan Africa are married off before the age of 18 all African countries are faced with the challenge of child marriage, where they experience high-child marriage prevalence, such as Niger (76%) or lower rates like Algeria (3%). 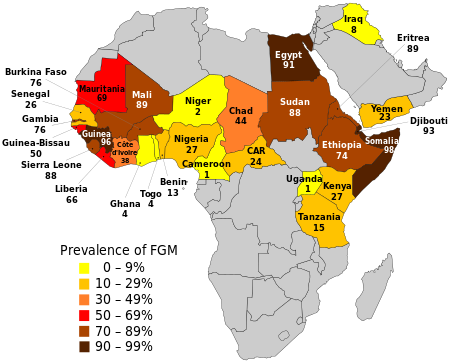 Child marriage is widespread in West and Central Africa (42%) as well as Eastern and Southern Africa (36%). Recently, I watched a tear-jerking CNN Freedom project documentary on child labour Cobalt mines in Congo, numbers of child soldiers in South Sudan is still rising, there are hundreds and hundreds of children on Kampala streets, on the 12th April to mark the Street Child day, about 700 homeless street kids turned up for a march. These children will grow up to be men and women that raise other generations. Heinous unbelievable abuses against the children of Africa. How is Africa supposed to move forward when a majority of the children don’t know what being treated with dignity is? Let us not forget that these are children that later become adults. Are we surprised about the lawlessness of those that we entrust with power? What are our priorities if we cannot invest in the continents greatest resource- the children of Africa? Why offer the innocence of children at the altar of incessant sexual and gluttonous desires? Maybe it is time to stop lamenting and we take real action against individuals, states and governments that are not taking any action to protect the children of Africa. There is a charter in place for this; The African Charter on the Rights and Welfare of the Child recognises that the child occupies a unique and privileged position in the African society and for the full and harmonious development of their personality, the child should grow in an environment in an atmosphere of happiness love and understanding. You can report to the African Human Rights Commission that sits in Addis Ababa. Article 43 of the charter provides a reporting procedure or you can submit a communication to the committee as covered in article 44; The committee may receive communication from any person, group or non-governmental organisation,a recognised organisation of the African Union, by a member state, or the United Nations relating to any matter covered by the charter and Every communication to the committee shall contain the name and address of the author and shall be treated with confidence. Once the committee has received this communication, they’ll proceed to do private investigations. If they find that the case is admissible, then they’ll take the matter to the African court and the government will be put to task to do something about the problem. Let us not forget, it takes a village to raise a child. Thank you for the major knowledge you droping. Keep preaching till somebody gets out of their comfort zones. I will be goddamned if somebody dont do nothing about this.